Indonesia is one of the largest producers an consummers of tobaco in the world (primarily, in the form of cigarettes). 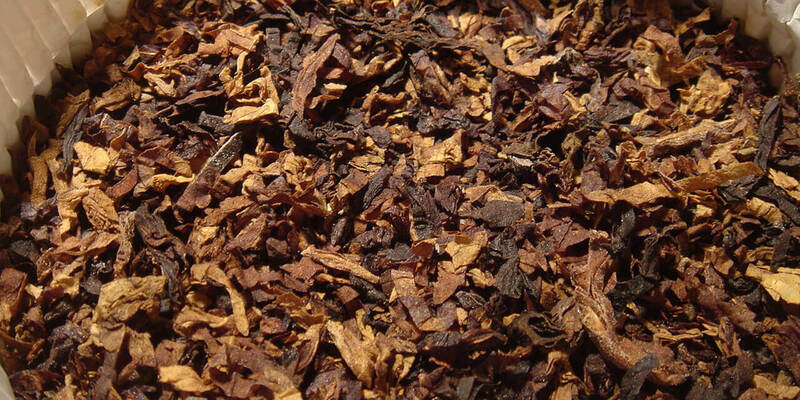 Tobacco extract is commonly used as a flavor booster in cigarettes. More recently, with the rise in the use of e-cigarettes as an alternative, the demand for this extract has risen significantly. 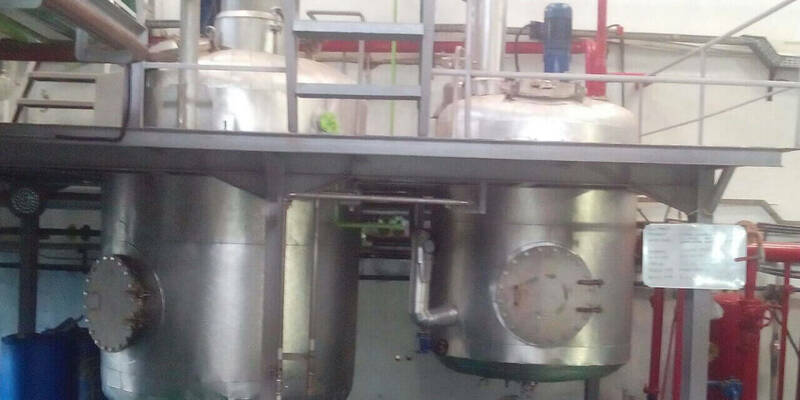 At Van Aroma we produce Tobacco extract through the process of solvent extraction using food grade alcohol. Our extracts are Non-GMO, made with food grade alcohol. Alcohol free extracts are available to suit your specific needs. How do we get our Tobacco Extract? 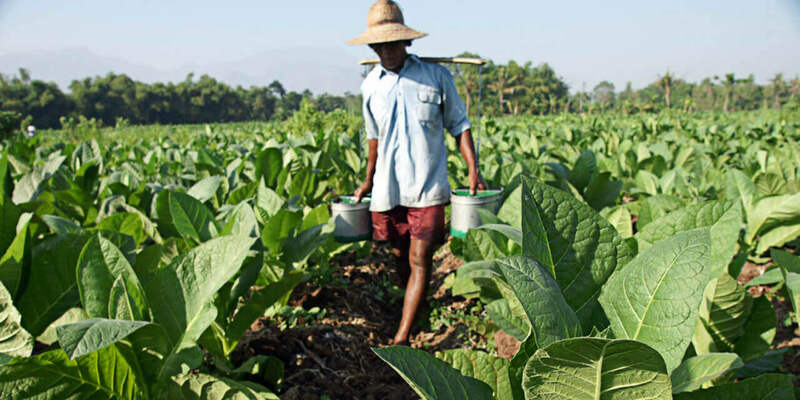 Most of Indonesia's tobacco plantations are on the island of Java. Bali and West Nusa Tenggara contibute small proportions of the total produce. Our Tobacco extract is obtained from carefully handpicked, and sorted leaves that provide an exceptional odor and flavor profile. Check out the simple five-step field to factory slideshow on the right to get a better understanding of our process. 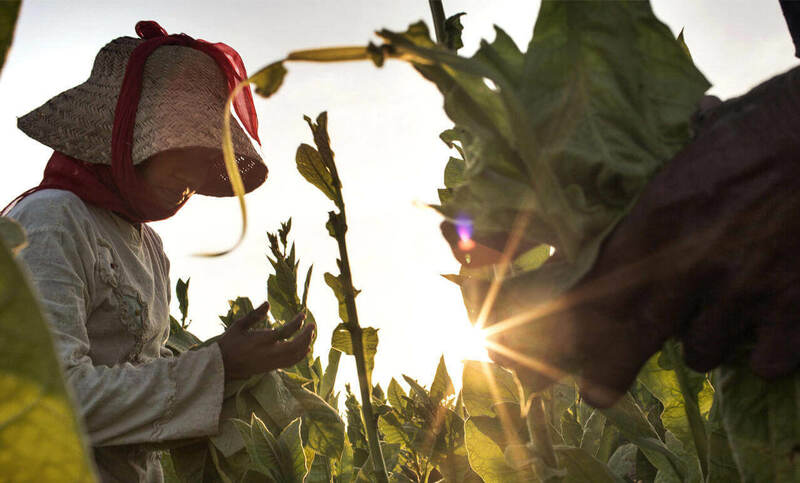 The cultivation of tobacco usually takes place annually. The tobacco is germinated in cold frames or hotbeds and then transplanted to the field until it matures. It is grown in warm climates with rich, well-drained soil. 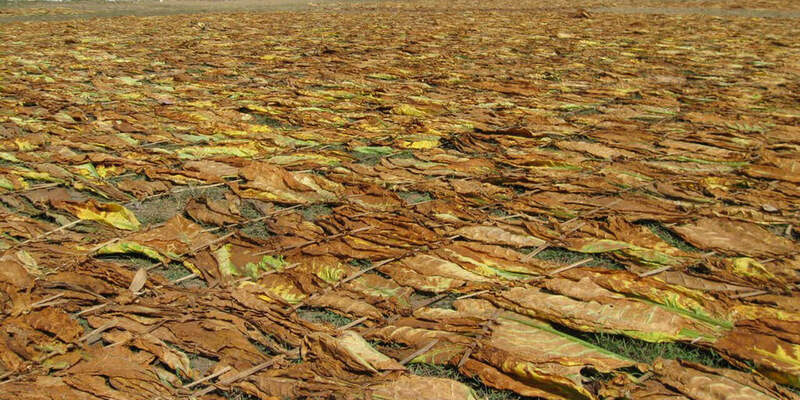 Once ripe, tobacco leaves are harvested / cut from the foot. Moisture content is reduced by drying the leaves in the sun (day). This increases the leaves longevity by preventing it from rotting and helps retain the aroma within the leaves. 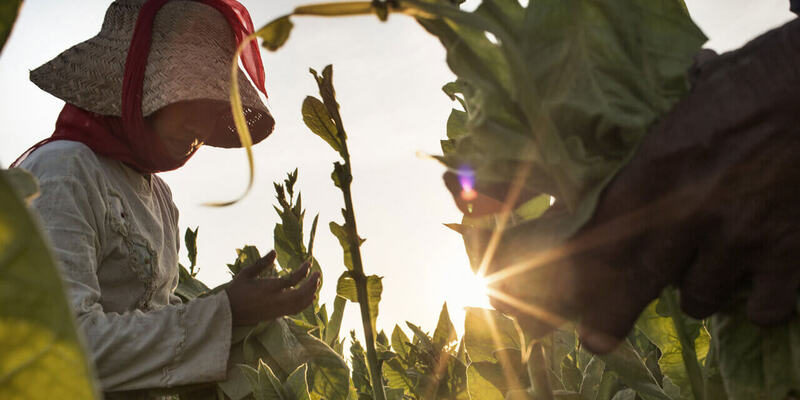 Tobacco leaves are ground into powder to make it possible to extract the essence of Tobacco.